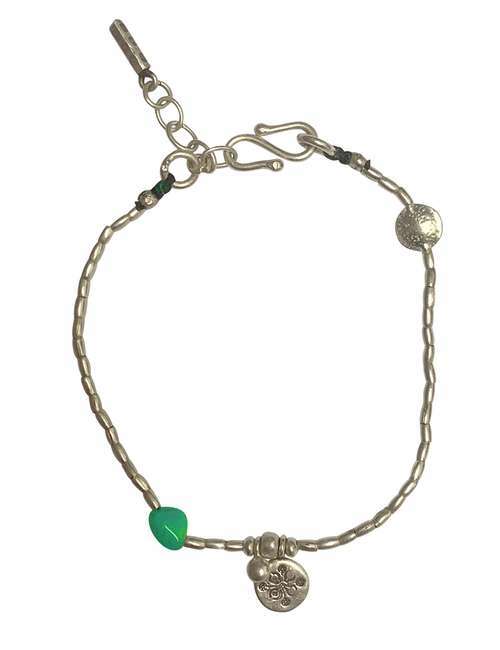 Sterling silver anklet featuring a small Amazonite gemstone and silver details. Connection choice is yours, please select from drop down. (If left blank S hook is the default). S hook is featured in product shot. 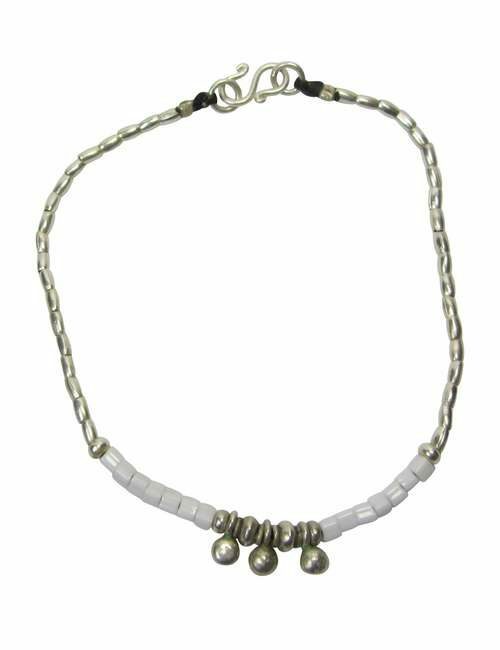 Comes with a silver extension chain which adds up to 3 cm. Sizing: When looking at sizing chart, sizes are taken from the lobster clasp to the jump ring. The extension chain is not included in this measurement and therefor adds and extra 3 cm to the base measurement. 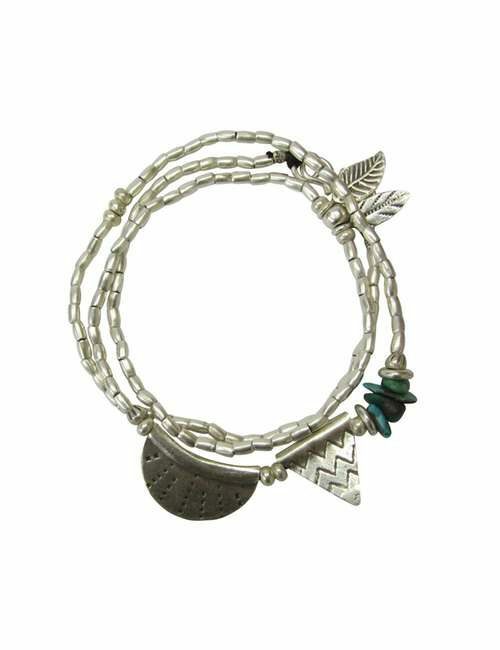 Please note: Charm on extension chain may vary depending on availability. 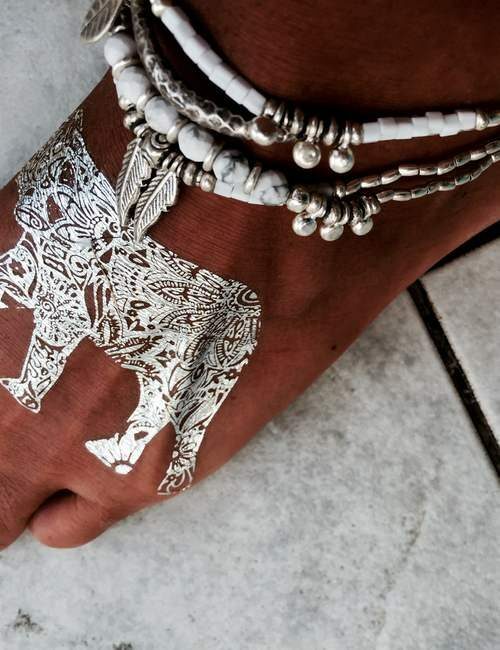 Anklets with a chain extension have a smaller base size then anklets without a chain extension but has a chain extension attached which adds approximately 3 cm to the total length. 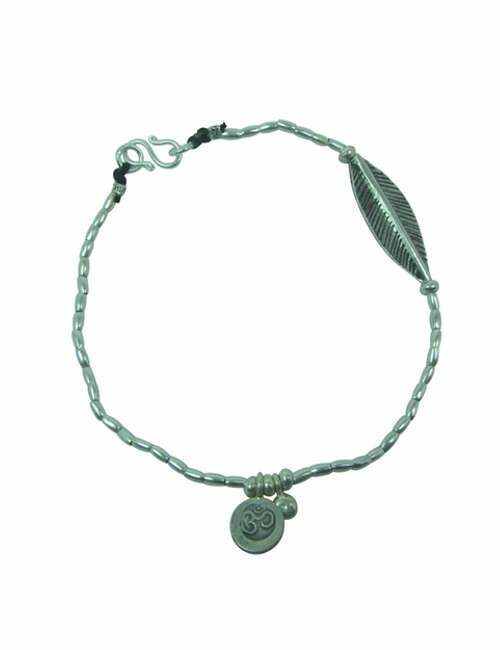 For example, If you order a small size then the smallest length this anklet can be worn is at 23cm with a chain tassel hanging at full length, or you can connect along the chain in order to increase the length of the anklet by up to 3 cm making the maximum length 26 cm with no tassel hanging.